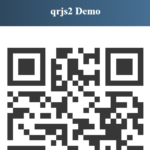 Qart.js is a pure JS based visual QR code generator which enables you to merge any images into your QR code. 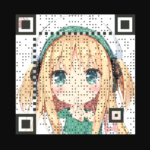 Heavily based on the qrcode library. 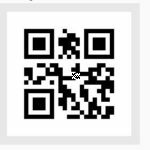 Install the Qart.js via NPM. 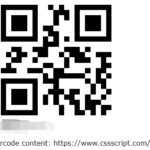 Or include the Qart.js library together with the qrcode on your html page. 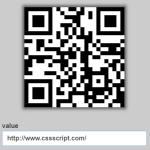 Create a container to display the combined qr code. 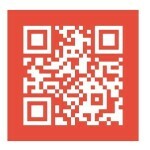 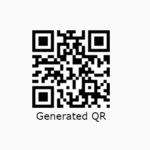 Generate a qr code with a specific image combined.